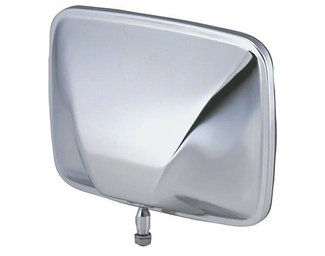 Needing to replace an entire mirror or just a mirror head? 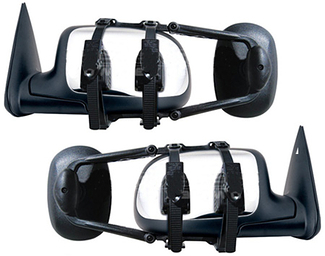 Pulling a wide load and need increased vision? At Suspension Connection we have it covered with mirrors for all types of trucks and suvs. 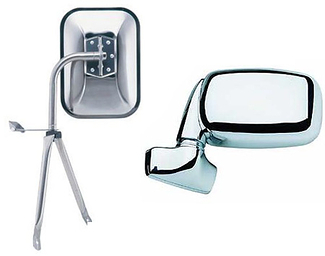 Including towing mirrors that will either snap on to your existing mirror or extendable towing mirrors that replace the factory units. 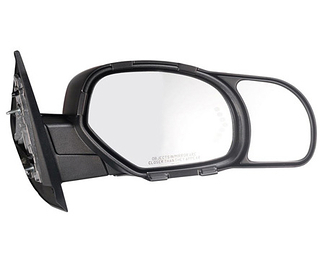 Snap on towing mirrors install in seconds and match factory lines of your vehicle for a perfect fit and a great look. 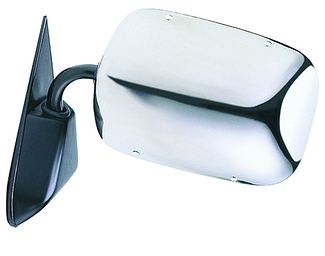 If you have just purchased a bolt-on tow hitch or a set of suspension air bags don't forget to add one of these great towing accessories. 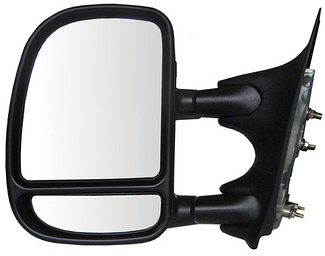 These high quality mirrors by K Source are made specifically for dozens of models of trucks and suvs.